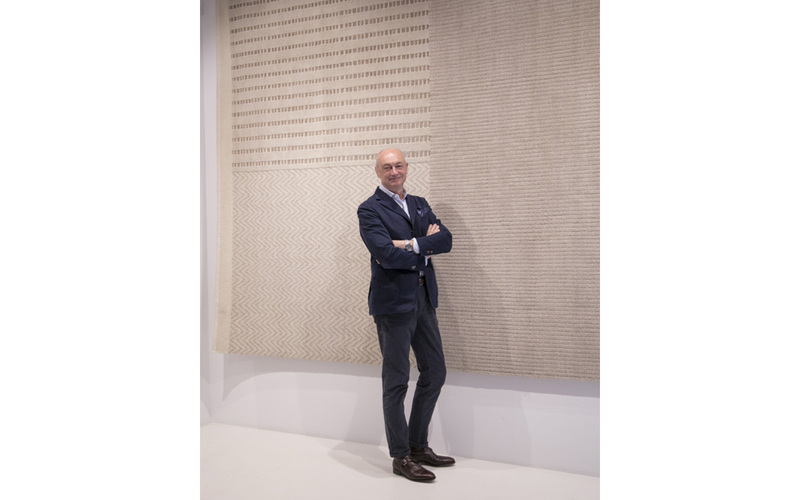 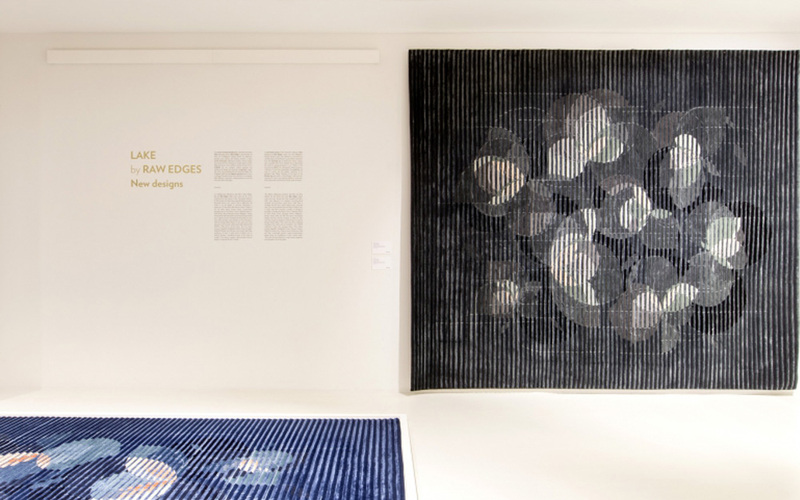 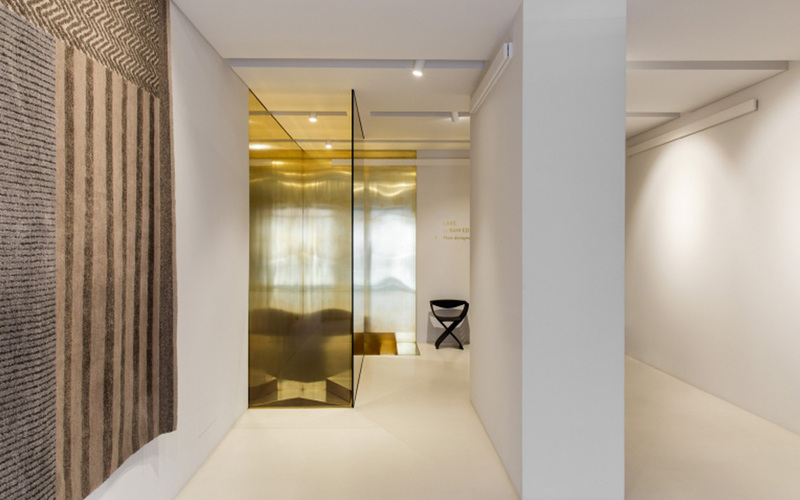 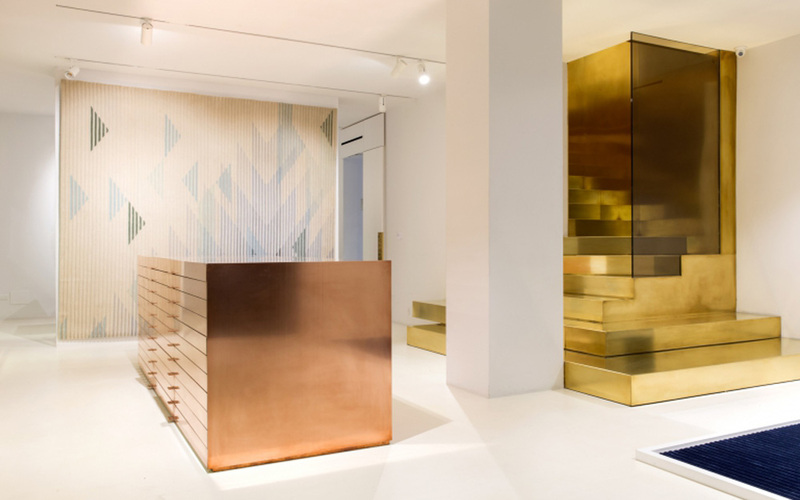 After inaugurating its first flagship store in the heart of the Brera district of Milan last autumn, Golran, under the artistic management of Studio Francesca Avossa, continues its expressive research into the contemporary rug, this year drawing on the talent of architect Piero Lissoni, with whom the company is making its first foray into the world of big-name international designers. 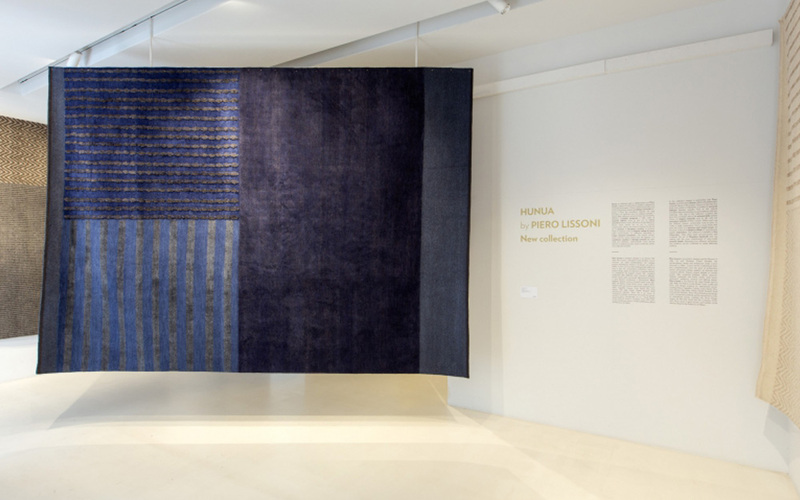 The new collection Hunua combines the know-how of Golran, seen in the artisanal skills and the choice of elegant materials such as silk, with the innovative research of Piero Lissoni. 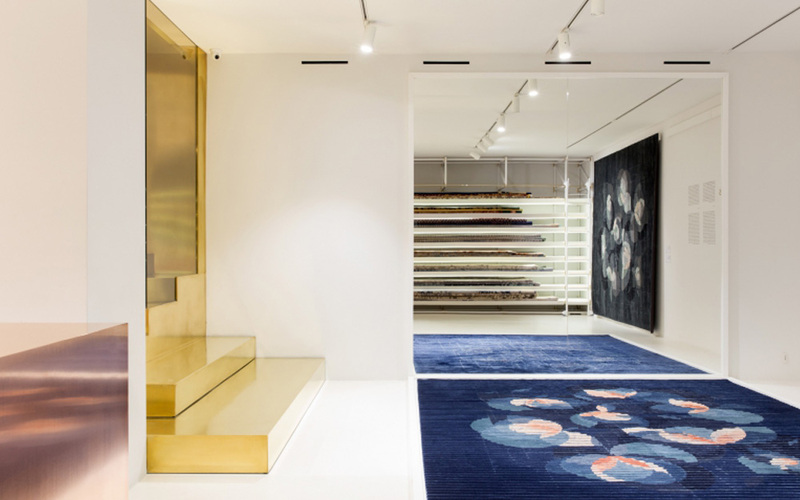 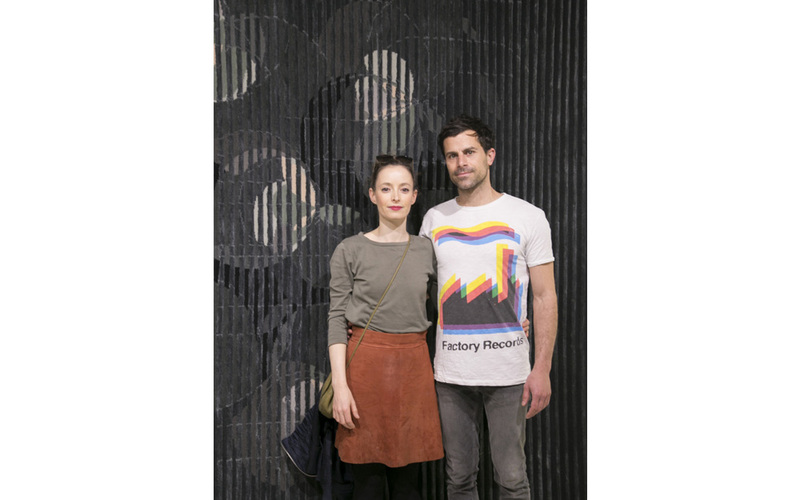 Also being presented is a new floral version of the lenticular collection Lake, designed by Raw Edges.